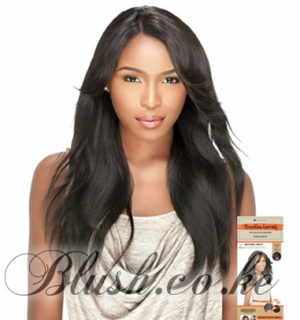 Categories: Human hair lace wigs, Lace wig. DO NOT brush, blow dry, or heat style when wet. 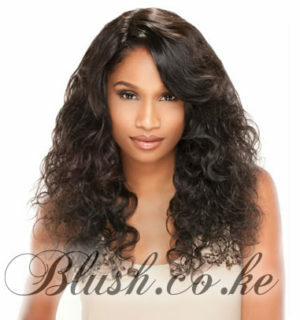 First, detangle the hair, afterwards wash the hair with lukewarm water. 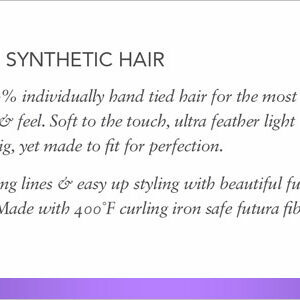 We recommend using a mild, sulfate-free detagling shampoo and a nourishing conditioner. Leave the conditioner in for at least 5 minutes. Then rinse, letting lukewarm water run through the hair downward. Treat it as you would your own hair. 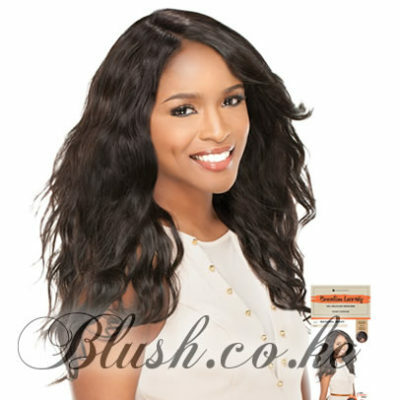 With proper care, unprocessed Human Hair will last. 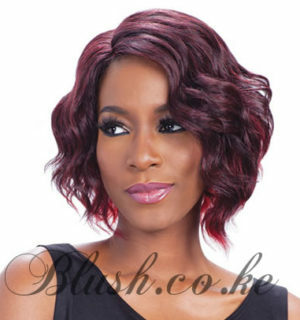 Hair will remain undamaged by avoiding frequent use of excessive heat, dyeing or perm chemicals. By following proper dyeing and permin methods, successful results can be achieved. 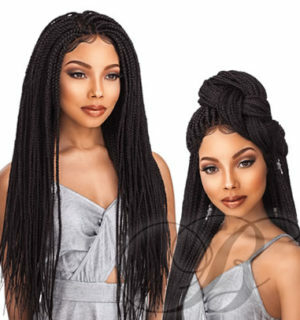 For best results, consult with your professional hairstylist; test only with a small portion of hair before coloring or perming the entire wig.